iOS 10 Jailbreak – What’s New? The latest iOS 10 is now ready to its rolling out. As for the speculations another jailbreak chapter is closer to mark its steer. So this is the best time to look all new on iOS 10 Jailbreak which is expected soon with its official release. 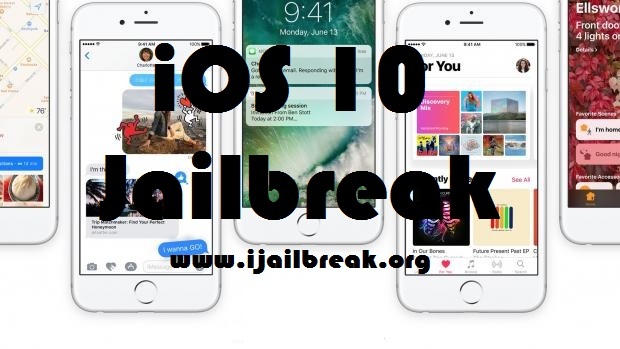 Therefore take a look on iOS 10 jailbreak update while touching the notable facts of current jailbreak state. iOS 10 release is almost set on September 13th. Once the update is available you will be able to Download iOS 10 on all compatible devices via OTA or manually through iTunes. If you wish to make changes with iOS 10 jailbreak with updates ahead, we recommend updating through iTunes. If not you would face troubles via OTA when dealing with apps like Pangu Jailbreak. By now iOS 10 Golden Master is released for both developers and public testers. And the good news is that iOS 10 is already with jailbreak proofs backed with powerful demos. Taking only hours from iOS 10 first beta release, developer iH8snow started saying iOS is jailbreakable. And then a similar story was once again rolled out at MOSEC 2016 in July from Pangu giving a powerful hint of Pangu 10. 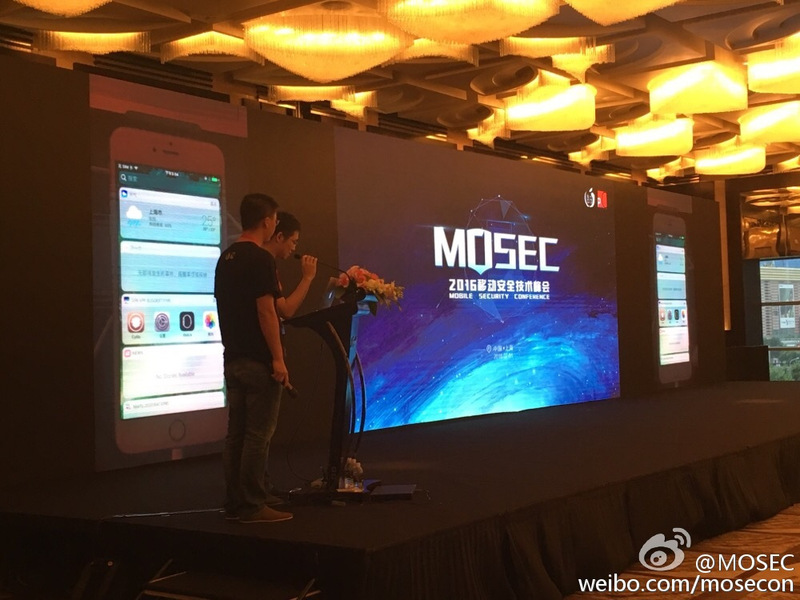 At MOSEC Pangu showed a working iOS 10 jailbreak which results Cydia on iPhone. But they were not eager to reveal anything beyond that. However what they revealed speaks a lot. In fact we are clear that they are highly in focus of a way to Cydia Install on iOS 10. In that way the speculations on another jailbreak chapter will be soon come true with iOS 10. So stay tuned. Luca is an inevitable role when talking about jailbreak demos. Just as expected Luca has once again stepped back in to jailbreak successfully working on iOS 10 beta 8. As the third conformation on iOS 10 jailbreak, Luca Todesco has made public “Yalux” proving iPad Pro 9.7 inch running iOS 10 beta 8 with a successful Cydia Download. All these give us hope on jailbreak iOS 10. 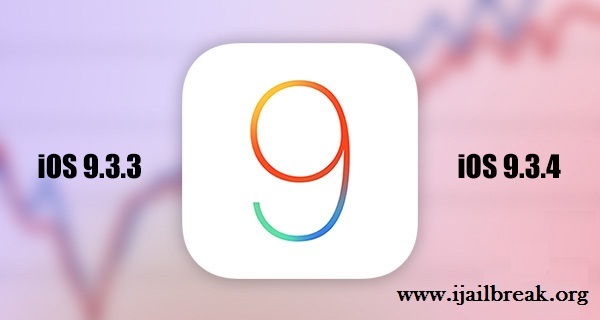 So let’s expect to see another user friendly jailbreak sooner than iOS 9 jailbreak releases. May be it is a new one-tap jailbreak like shown in “YaluX”, if not it could be another semi-untethered too. As anything is still uncertain all we can do at the moment is wait. So let’s hope to see a big news with Cydia Download iOS 10 sooner. What to Know to Install iOS 10? It is only hours to go for iOS 10, so prepare your device with given instructions and install iOS 10 smoothly. First of all check whether your device is listed in the supported range or not. Even though upgrading your iOS is pretty simple and smooth, there might be some bugs and glitches. Even though we are rarely reported of similar cases, we recommend you to make a complete backup of your iDevice before turning to major update iOS 10. And also have a stable WiFi internet connection if you head to install iOS 10 via OTA. Currently there is no way to jailbreak iOS 9.3.4 and iOS 9.3.5 which came to finalize iOS 9 series. But if you are on iOS 9.2-iOS 9.3.3, you can use Pangu 9.3.3 jailbreak for a fine Cydia experience. And as we are almost reached iOS 10 official release date, it seems the scope is getting shift to iOS 10. So stay with us as we are ready to make you updated on all iOS facts as always. 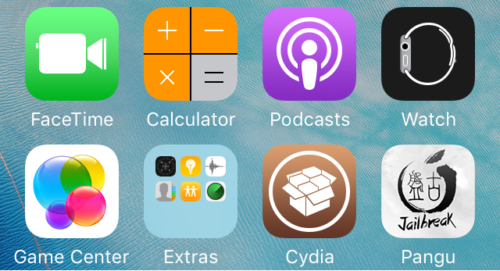 When iOS 9.3.4 getting only days old, Developer Luca Todesco was clever to say iOS 9.3.4 Jailbreak is possible. So once again the role has refreshed with a video demo “Team OS” posted to public following the foot steps of Luca. Even though what these developers talk is powerful, we still not sure whether these going to be led for another working jailbreak. So read on as here is everything we know so far about iOS 9.3.4 jailbreak. Apple brought iOS 9.3.4 into iOS chapters on 4th of August but in a quite interesting way. In fact it came with a sudden release without ant pre notice or beta. Even though the nature of its release comes somewhat strange, it has recommended for all iOS users as an update with security. But if you upgrade you will loose Pangu 9.3.3 benefits as iOS 9.3.4 comes patched with previous vulnerabilities too. In that way iOS 9.3.4 Download is currently recommended for non jailbreakers as still it is uncertain about iOS 9.3.4 jailbreak with an official release. 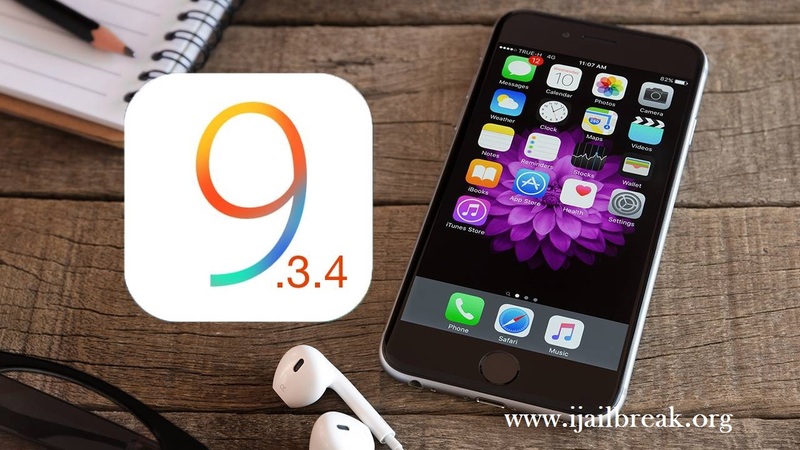 iOS 9.3.4 has come in a moment iOS 9.3.3 jailbreak rules. As of that there was less interest about its jailbreak. But when Luca came with a picture evidence, the discussions have gradually started. As to Luca iOS 9.3.4 jailbreak is possible and it has proved only within days of its official release. And now another senior Security Researcher has added more value to what Luca found by posting a video. In that way there is a possibility to have another chapter of iOS 9 jailbreak before the things focus to iOS 10. But it will depend on the way Pangu or any other willing to continue with these vulnerabilities. Even though both these developers say iOS 9.3.4 jailbreak is achievable, they are not ready to carry it to a tool release. In that way it has once again left for Pangu who seems active for past days. Thanks to Pangu now we have a working jailbreak for iOS 9.3.3 and four below versions. But still there is no way to jailbreak iOS 9.3.4 which came early this month. As to trusted reports Pangu is more focused on iOS 10 jailbreak and the possibility is quite slim on Pangu 9.3.4 release. In that way it is still unknown whether the powerful vulnerabilities Pangu have kept safe for bigger and better jailbreak plan of iOS 10 will going to be used for the suddenly dropped iOS 9.3.4. So all we can do is wait as still there is no sign of a Pangu 9.3.4 update. Jailbreakers now have a reason to be happy as iOS 9.3.3 jailbreak is available with supportive features for a stable processing. So those who are on a jailbroken iOS 9.3.3 have no worries on trembling iOS 9.3.4 jailbreak. But if you are on iOS 9.3.4 and looking for jailbreak, you will have to wait until an update arrives. As there is enough proves and even a little possibility keep hopes on iOS 9.3.4 jailbreak updates from same Pangu or any other developer side.